Students will soon be able to see exactly what their SGA fee supports in accordance with Act No. 10, which was passed at the Wednesday, March 2, Student Government Association meeting. 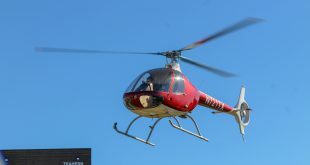 The act requires SGA to release a financial report including all expenditures and the starting and ending balance of SGA’s funds for the previous fiscal year. Sens. Dylan Kellogg and Johnathan Johnson co-authored the act. Kellogg defended the act during the discussion period at the SGA meeting and said the act was not written in an attempt to “expose” SGA. Kellogg said the act is intended to show students where SGA allocates their funds. 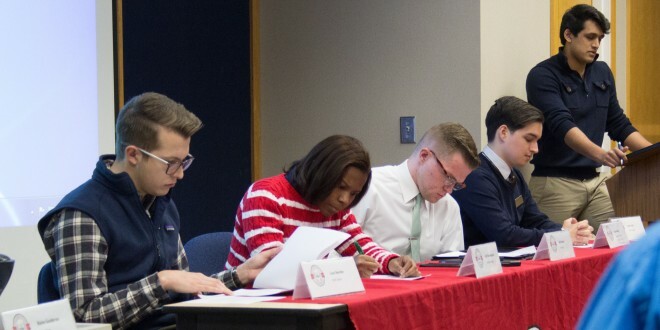 Dean of Students and SGA adviser Gregory Singleton said APSU has one of the most fiscally conservative student governments in the Tennessee Board of Regents. 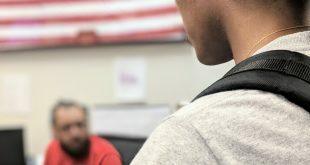 Singleton said SGA receives their student funding during the fall semester after students have paid all their tuition and fees, so he suggested the act be amended to require SGA to publish the financial record by Oct. 1, instead of the beginning of each fiscal year. Kellogg disagreed and said the report should serve only as a “report card” to show where the previous general assembly of SGA spent their money. 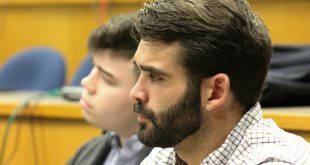 After prolonged discussion and a failed motion from Sen. Austin McKain to table the act until the next SGA meeting, the act passed in its original form. SGA will publish their first financial report on July 1, 2016. In addition to Act No. 10, SGA passed Resolution No. 26, which looks to make the Emerald Hill Apartments pet-friendly. Authored by Sen. Jake Bumpus, this resolution sends a letter of recommendation to the Housing Office recommending that pets be allowed in Emerald Hill Apartments, which is housing for non-traditional students. The resolution cites the companionship pets bring to their owners and Meacham Apartments’ trial run of pet-friendly apartments beginning next semester as the reasons for its implementation. After some discussion, the act was amended to say this extension to Emerald Hill Apartments is contingent upon Meacham Apartments’ success in their trial run. After this amendment, the resolution passed unanimously. The third and final piece of Old Business was Resolution No. 25. This resolution, authored by Bumpus, failed after discussion in the senate. 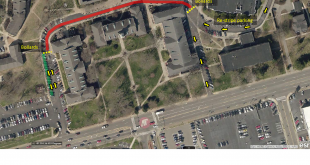 This resolution sought to remove the speed bump in between the Felix G. Woodward Library and the Clement Auditorium. Authored by Sen. Daisia Frank, this resolution cites other universities’ success with systems like Tennessee State University’s Tiger Chat and the University of Tennessee at Knoxville’s VolNation as the reason for implementation. The other piece of legislation was Resolution No. 27, which recommends the installation of a pedestrian traffic light on the crosswalk of Eighth Street between the Maynard Mathematics and Computer Science Building and the Sundquist Science Complex. This resolution was authored by Sen. Travis Hodge. SGA is preparing for The Big Event on March 19, and SGA President Will Roberts said one of this year’s service locations will include a carnival for the children in Lincoln Homes. Applications for senate seats and Executive Board positions opened on Wednesday, March 2. The deadline to apply for an SGA position is March 23, and elections will be held from March 29-31 with ratification on April 1. The next SGA meeting will be Wednesday, March 16, at 4 p.m. in MUC 307.